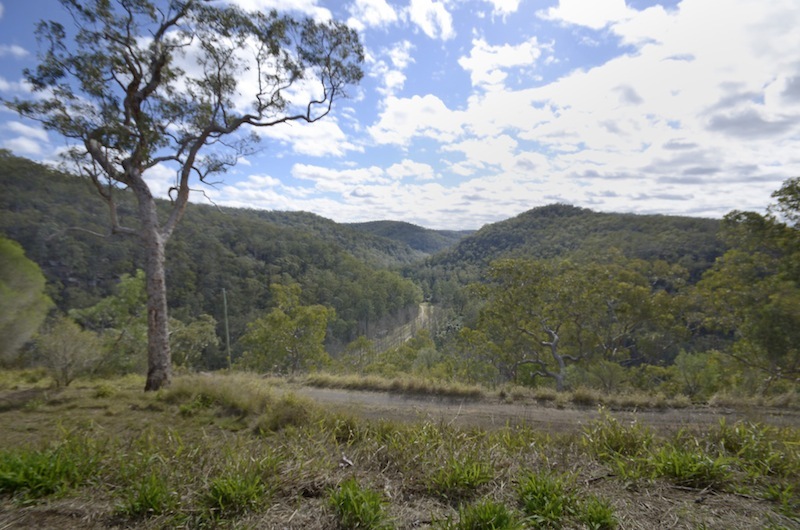 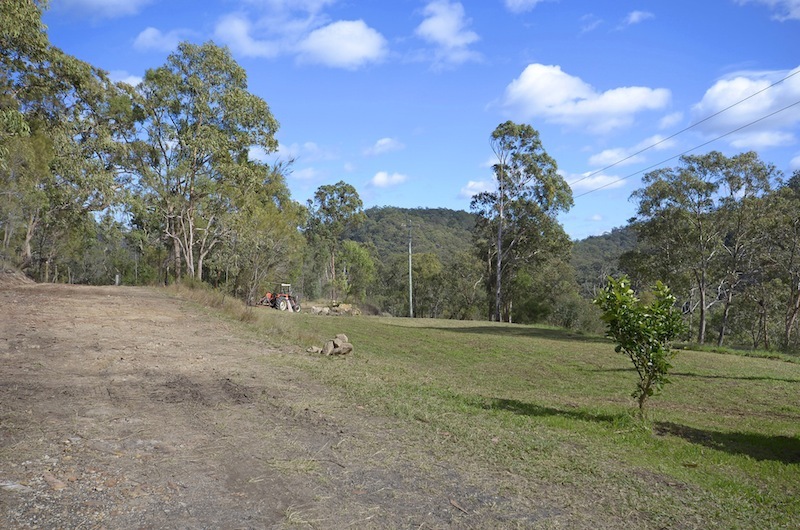 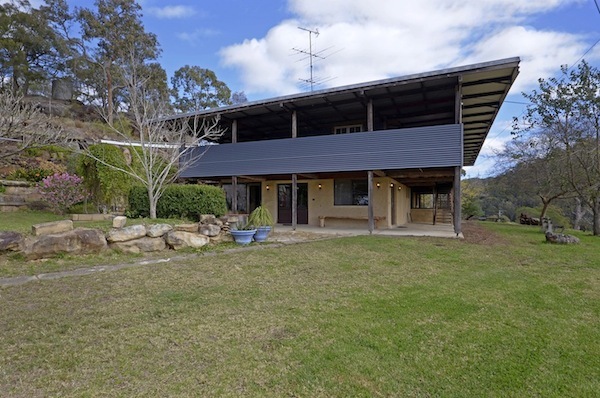 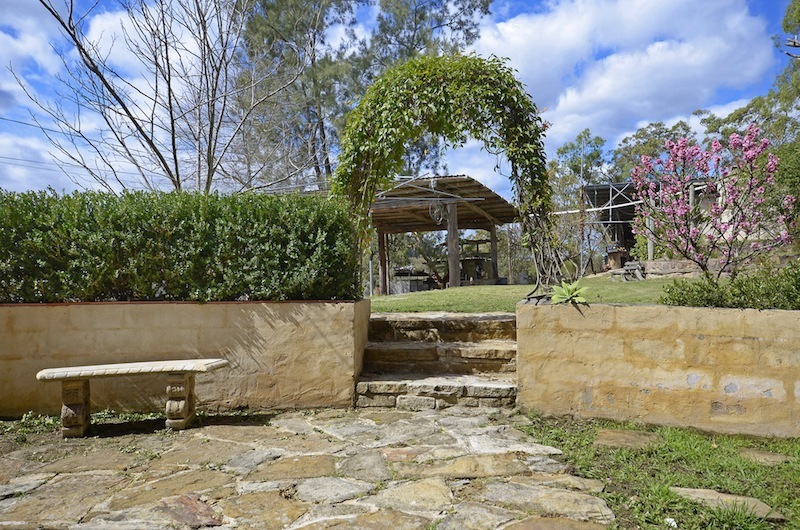 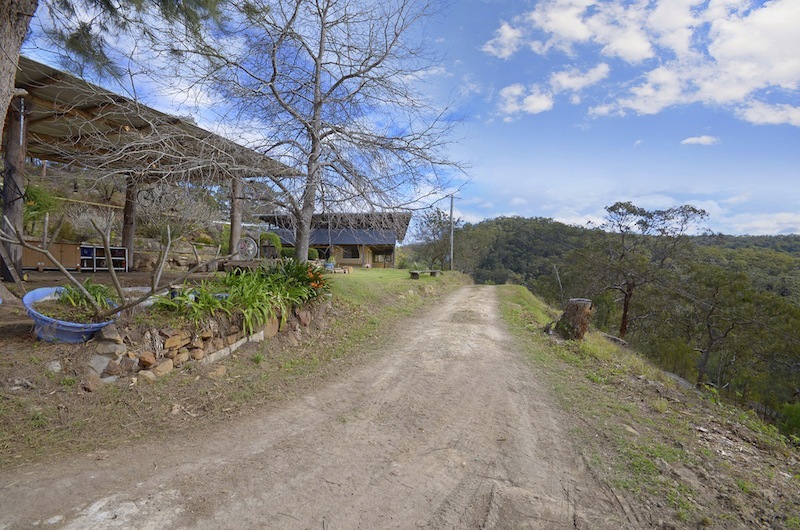 With cliff faces to rock-climb and caves and bush tracks to explore, this is a terrific property to raise a family away from condensed suburbia. 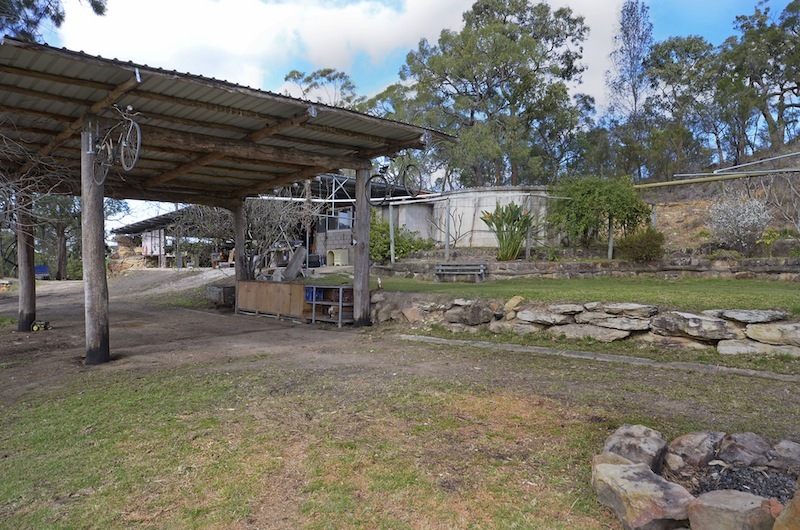 It also has the added convenience of school bus pick up from your front door. 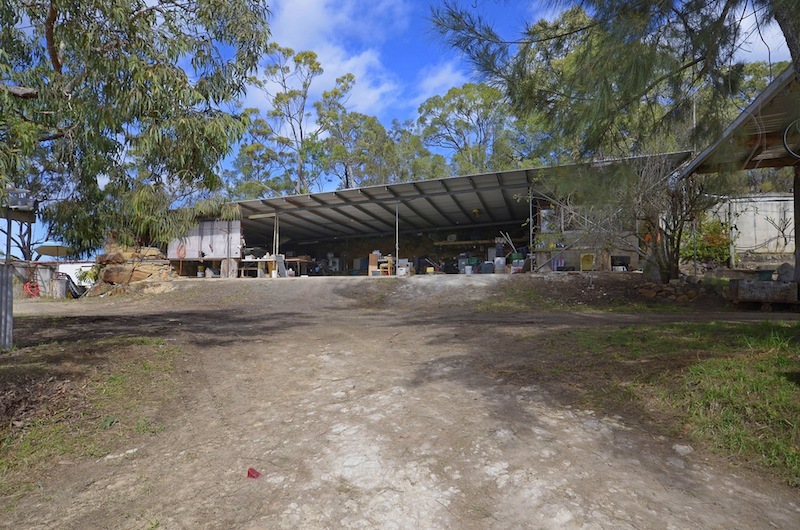 Less than 30kms from Windsor, this property is A MUST for inspection!